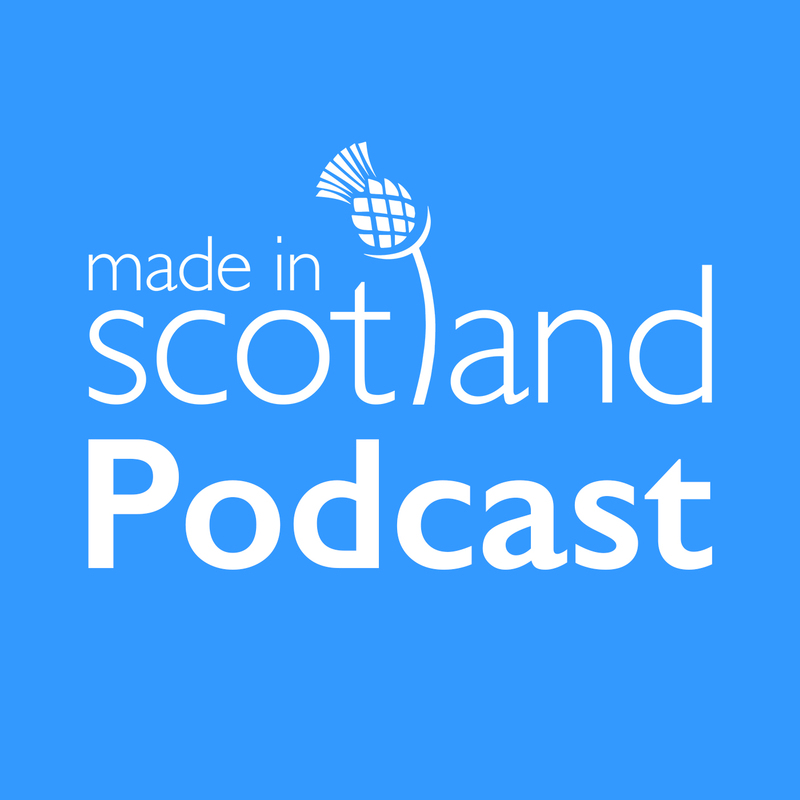 This week’s Made in Scotland podcast guest is Mike Beale. Mike spent 28 years as the Headmaster of Craigclowan School in Perth. Following his retirement in 2007, he became President of the Perthshire Chamber of Commerce. Since he retired, he has been Chairman of Peak Leaders UK, a training company based in Strathmiglo and Chairman of the Management Board of Algo, a building company based in Perth. He runs his own consultancy, specialising in mentoring, appraisal and business development and works with a Ski school in Courchevel in France. During his career, Mike has had unique professional development opportunities which have resulted in the award of the highly prestigious Churchill Fellowship in 1991 and an English Speaking Union Walter Hinds Page Scholarship in 2001. He was elected Chairman of the Association of Preparatory Schools in 1994/5 and uniquely, for the Head of a Scottish school, Mike was re-elected in 2005/6. He served for 17 years on the Managing Board of the Scottish Council of Independent Schools and on the Board of the Independent Schools Council in London. 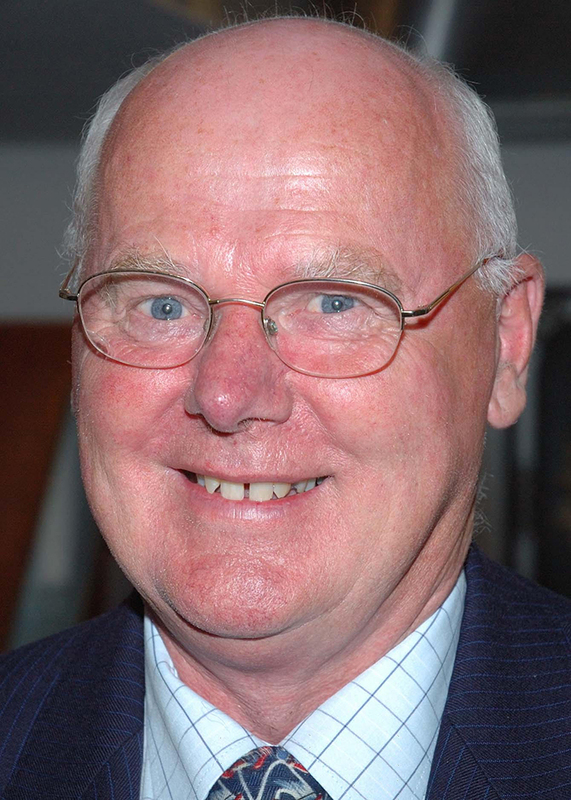 He has also served as a Governor of several schools, as a trustee of St. John’s Kirk and Horsecross Arts in Perth, Scotland and currently sits on the managing committee of Blairgowrie Golf Club in Perthshire. Mike is also one of the leading figures with Scotland’s Charity Air Ambulance (SCAA).